I have really sensitive skin but generally manage to keep it under control due to some very handy products. I appreciate these products may not suit everyone but I know how hard it is to find good products for sensitive skin so thought I'd let you know my faves. 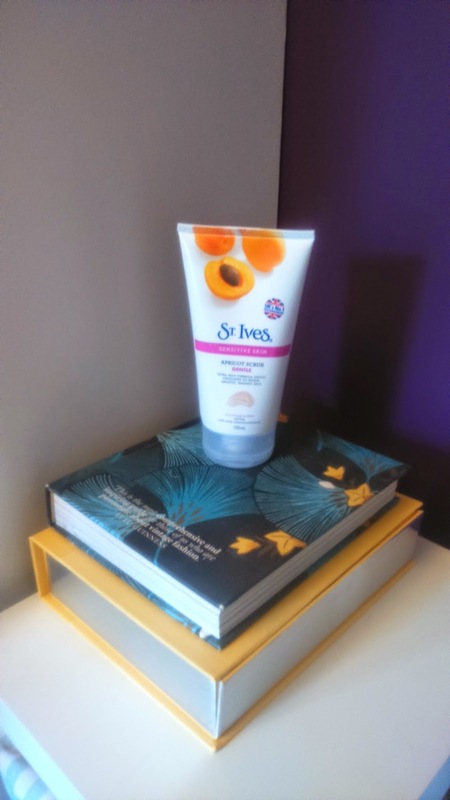 I have done a post like this before but it was years ago and as I've discovered lots of great new sensitive products since then, I thought I'd better do a new post! Take a look at it here though as it has some products that I don't cover in this new post. I've been using this product for years as I've quite simply never needed to look for a better one. It's hard to find anything that is both exfoliating and suitable for sensitive skin - often they are way too harsh. This scrub gets the job done without aggravating the skin. I use it a couple of nights a week in the shower before bed to give my skin and pores a thorough clean and always wake up with brighter and clearer skin. It has bothered my eyes in the past though, so be careful to avoid them when you use it. 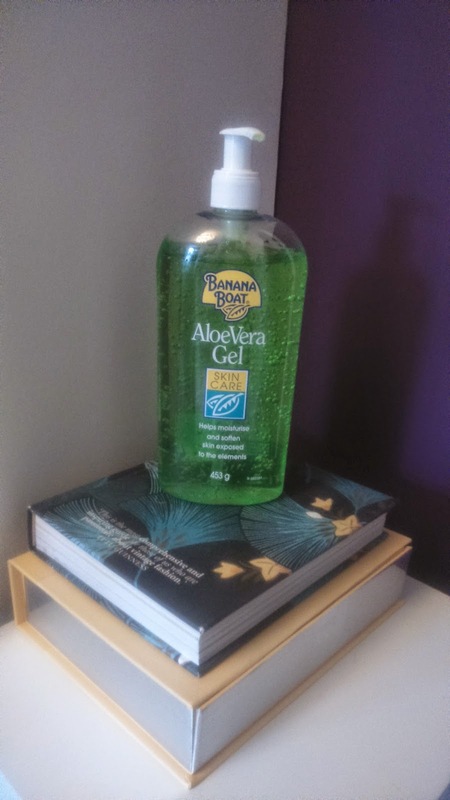 A couple of years ago Rosanna and I both burnt a little bit on holiday so we bought a cheap big pot of aloe vera gel in a local shop. I took the pot home and found myself using it all the time! Although the main aim of these products is to treat sunburn, they are actually good for just general moisturising and healing the skin of any aggravations. It's a great substitute for moisturiser when you're in a rush as it's really easy to put on and it dries really quickly. I also get dry, red skin round my hairline sometimes (because I'm bad and don't use sensitive shampoo!) and I put this on then as it means my hair doesn't get clogged and greasy with moisturiser. I finished the pot I bought with Rosanna ages ago but now buy this Banana Boat one, the pump top is really handy and it's really good value for money. 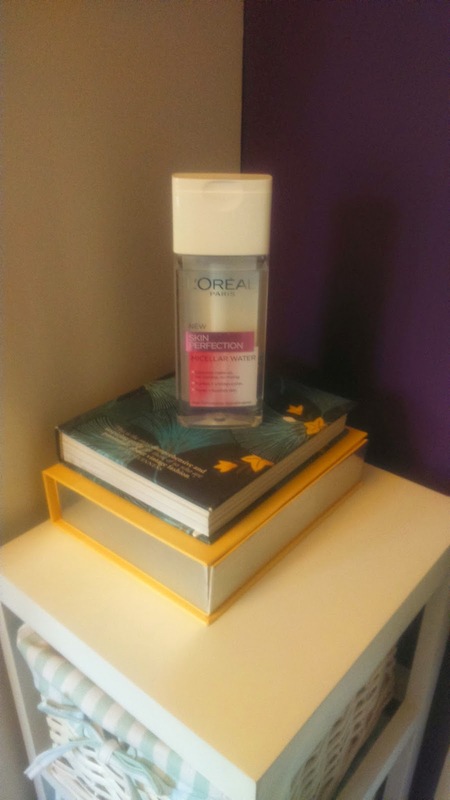 This product has really been a beauty life saver for me. I had basically given up wearing mascara or any form of eye makeup as I was getting a horrible rash on my eyelids every time I took it off, Now, however, I am back to my fluttery eyelash best as I've discovered this micellar water. I put it on cotton wool, press it to my eye, hold for a few seconds, then sweep it gently across. After a few sweeps all my eye makeup is gone and my eyes are still happy! The Garnier version of this is great too, I generally just buy whichever is on offer! Anyone with sensitive skin will know what a nightmare shaving or any type of hair removal is! However hard you try, you'll inevitably just end up with itchy, red, angry skin and with the knowledge that you'll have to do it all again in a couple of days time! I have however, finally found a routine that I can cope with. I no longer shave but instead have sugaring. Sugaring is like waxing but more natural and less irritating to your skin. I don't know the science of it but basically you're waxed with a sticky substance made from sugar! I get a little irritation straight after but it calms down quickly enough and then I'm hair free for a 2-3 weeks. If you have sensitive skin and can find a local salon that offers sugaring I strongly recommend you give it a try. 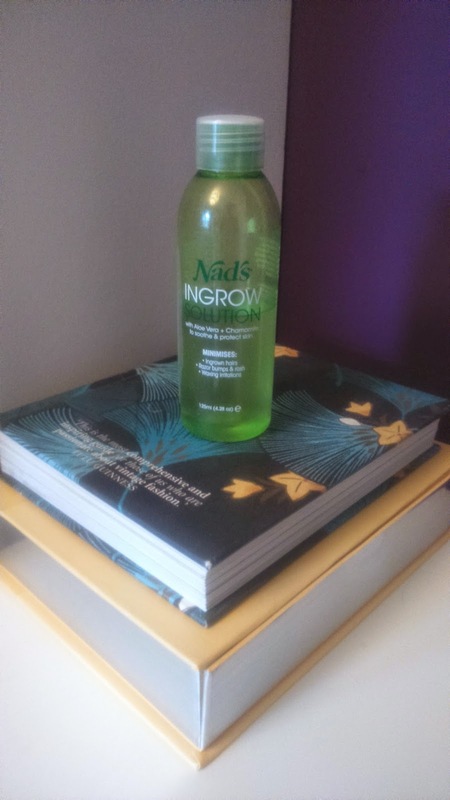 The other saviour for me has been this Nad's solution. It calls itself a product for ingrown hairs (something I only struggle with occasionally) but it's actually also a solution for shaving rash. I use it after sugaring though and although it can sting a little bit, it really does calm the skin down better than anything else I've tried (and I've tried a lot!). It's a bonus as well that it does keep those pesky ingrown hairs at bay. I'm in love with this cream! I only discovered it a few months ago but now don't know how I lived without it. 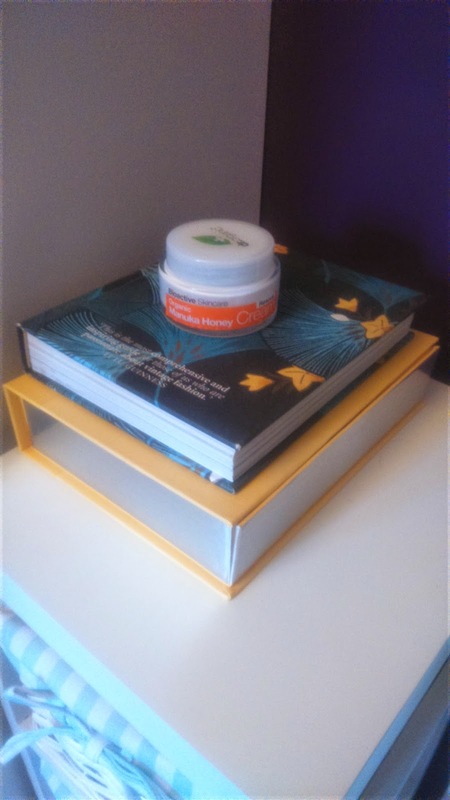 Manuka honey is a naturally calming ingredient and this thick cream really helps to relieve any aggravated skin. 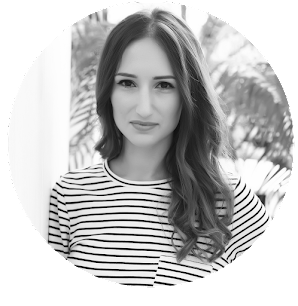 I use it on my eyes every morning and night (right after my miceller water before bed - they're a great combination), as well as on any other irritated skin. It's also really good as a hand cream. I'd love to hear any recommendations that you have, thanks for reading!